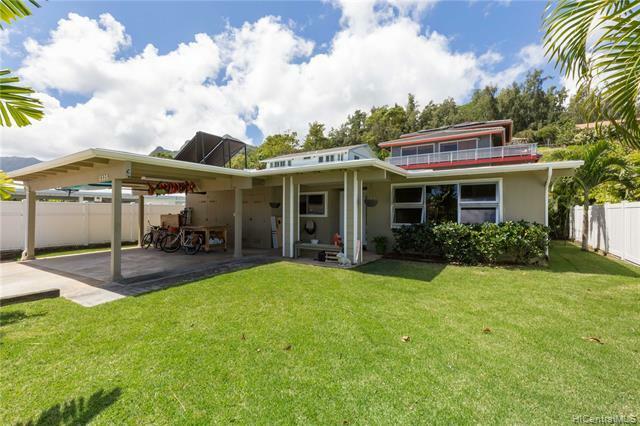 Desirable Kaopa neighborhood in Kailua. 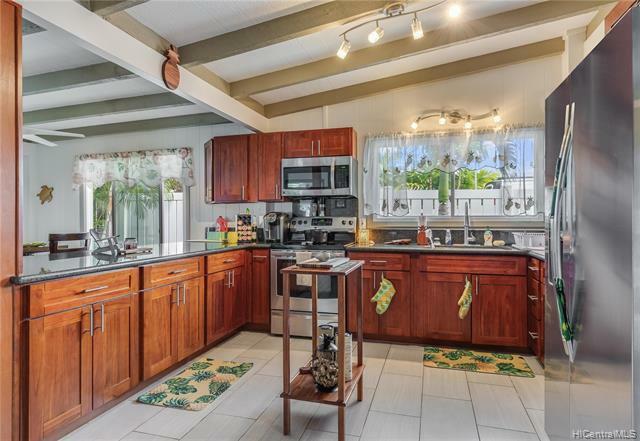 This adorable 3 bedroom, 2 bath, single level home is waiting for you. 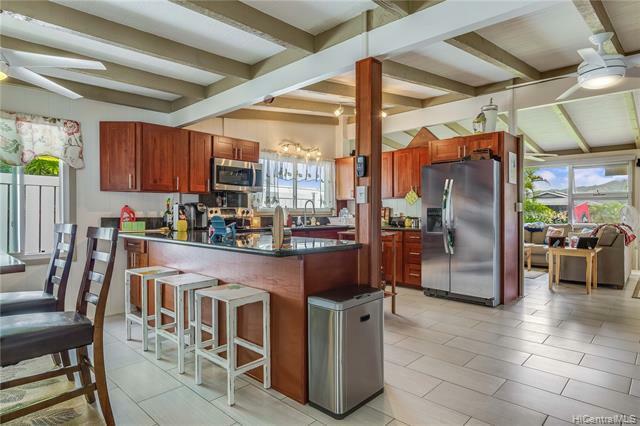 New tile plank flooring and beautifully remodeled open kitchen with granite counter tops and stainless steel appliances. Remodeled main bath with travertine tile, covered back patio, French drains installed, white vinyl picket fence with tropical landscaping giving extra privacy. Carport and extra storage. This home as it all. 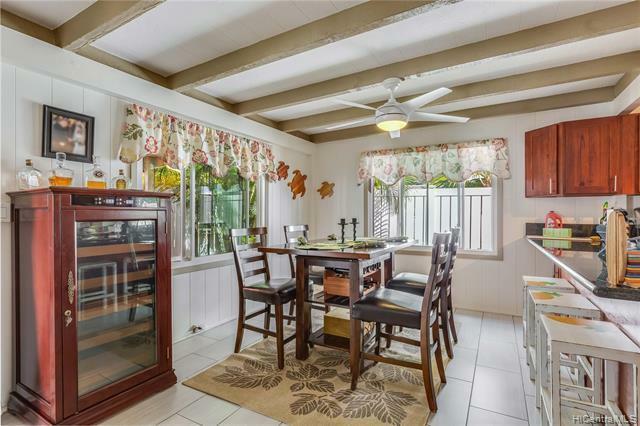 Conveniently located to all that you need, great schools, parks, beaches, Kailua Town and easy access to the Freeway.